After the death of her parents, Karen Saunders was brought up by her sister, Susan and her brother-in-law, John. Because John was overly strict, Karen became a rebellious teenager and often got into trouble. 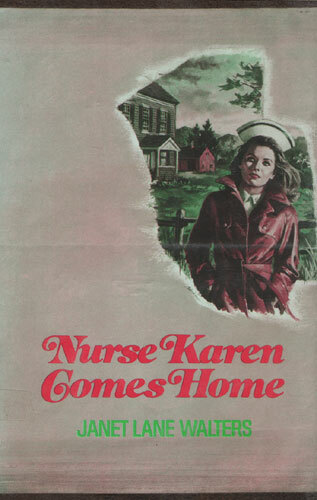 Now, several years later — after working as a nurse in another town — Karen returns to Coving to take a job at a local clinic. Though her brother-in-law still hasn’t forgiven her for her earlier misdeeds, she proves to be a very mature young woman and extremely competent nurse. But Lennie, the young troublemaker she dated in high school, may pose fresh problems for Karen. And so may the two new men in her life, Steven Dural, the intriguing writer, and handsome, unavailable Dr. Bill Niven.